Lake Constance is one of the best-known holiday regions in Europe. The lake, the mountains and the mild climate lure international guests to our region every year. 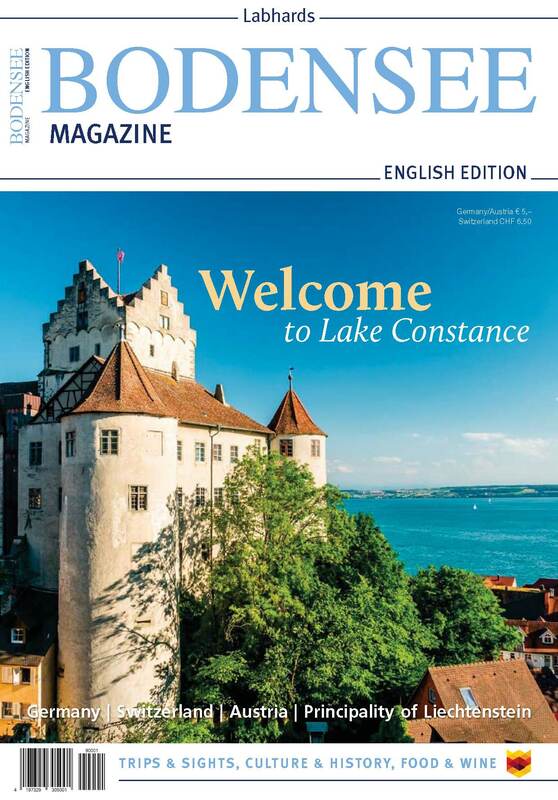 Thanks to our English-language magazines, our international guests can also take the lake home with them and look forward to their next holiday on Lake Constance. The Bodensee Magazine English Edition presents the most interesting destinations around the lake, the most beautiful historic towns, as well as valuable ideas for rewarding activities on 80 pages. 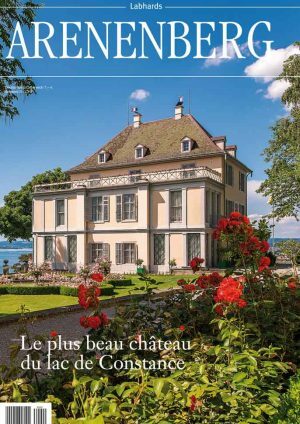 Packed with attractive photos and up-to-date information, the travel magazine gives a detailed impression of the Lake Constance region – from art and culture to wellness and hiking, tips for days out with children and suggestions for places to eat out or go swimming. It is rounded off with an annual calendar of events. Let us take you on a tour through three countries and one principality. Whether you come by train or boat, we have all the information you need for a holiday on the lake.